Laser & Aesthetics Studio of Winter Park Blog Extractions, The Right Way. It’s hard to know the proper extracting techniques without professional insight. The goal of an extraction is to remove all of the trapped oils and debris (whiteheads, blackheads) from under the skins surface. Here are some basic steps and tricks to help ensure clean and healthy skin while in the privacy of your home! Physical and Chemical exfoliants both play large roles in keeping the pores clean and clear, but like anything too much can do more harm than good. Using products that contain Salicylic Acid may help keep the skin exfoliated, but if applied too roughly or too often can cause irritation or create dryness. DON’T DO IT! While picking at your skin can be very tempting try your best to avoid it. There’s a huge chance you will end up damaging your skin further. This will result in raw, infected skin and possibly scarring. Extractions are very different from picking and are OK as long as they are done correctly. Prepping your skin for extractions is a very important step to prevent damage to the skin. The best time to perform extractions is right when you get out of the shower. This is because your skin temperature is higher than normal and softens all of the hardened oils underneath your skin making the extraction process easier. (You can also wash your face with a mild cleanser and use steam.) Once this is done, you need to apply a thick layer of heavy moisturizer to your face to create a barrier to keep the heat trapped under your skin. Now, you’re face is prepped and ready for extractions! For extractions it is acceptable to use your fingers or tools. A Blackhead or Whitehead extractor is recommended. You can find these at any drug store for $10 or less. They are great and easy tools to use. You simply press the tool on your skin in a downward motion using gentle pressure and clean the debris with a Q-tip or tissue. Fingers are an alternative option. When using your fingers try to avoid creating nail marks. You prevent this by widening the position of your fingers and extracting from a deeper level of the skin. Adjust your fingers to the following positions 3:00 and 9:00, 5:00 and 10:00, 2:00 and 7:00. If you have attempted more than three times to extract the same blemish, STOP TRYING! If you continue to poke and squeeze, chances are you will damage your skin or bust a capillary creating unwanted facial discoloration and scarring. BALANCE, BALANCE, BALANCE is the most important thing when it comes to moisture. Also, using the right product helps of course. Using things like Coconut oil or other heavy oils will clog your pores, but if you aren’t moisturizing enough your skin will start over producing oil. These both lead to clogged pores and more breakouts that we don’t want. So it’s best to find a great hydrator and stick with it! Chemical Peels - The 411. 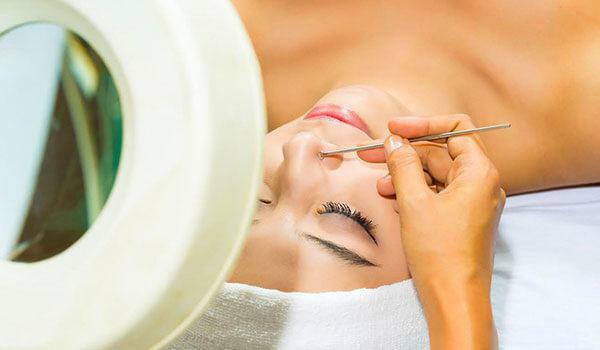 All you need to know about Chemical Peels! Sun Screen or Sun Damage? 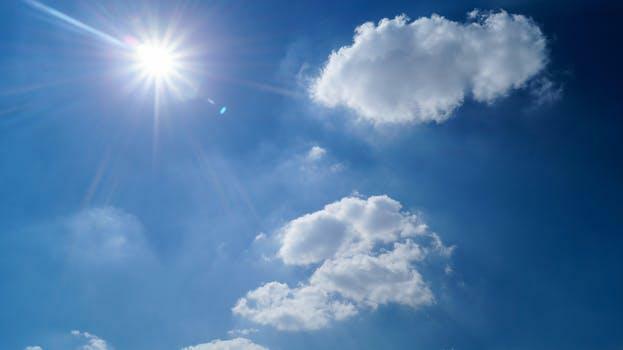 When your skin has had too much sun it does not know what to do with the excess amount. This then exposes the skin to Ultraviolet Radiation, which can lead skin cancers, and visible skin damage. 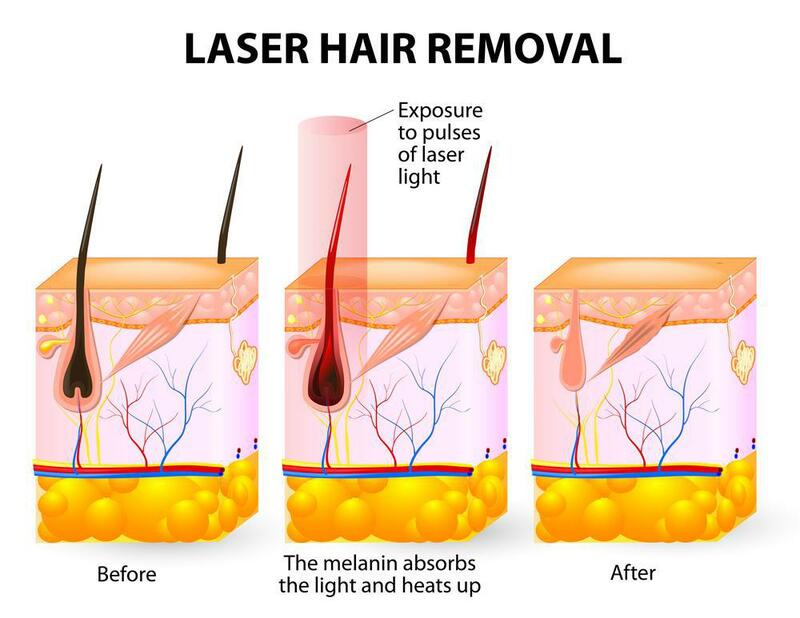 Preparing for laser hair removal, before and after.